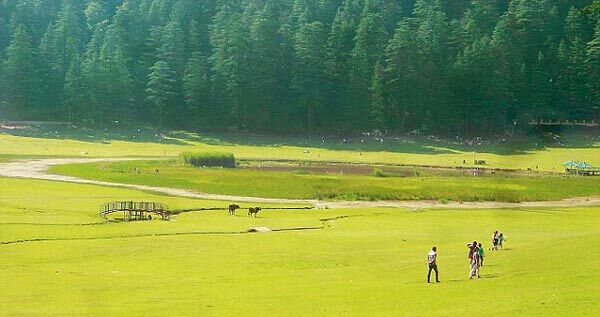 Khajjiar is situated 24 km from Dalhousie. The altitude of Khajjiar is 6500 ft. It lies between 32.5462344°N and 76.0580921°E. Khajjiar is also called Mini Switzerland. 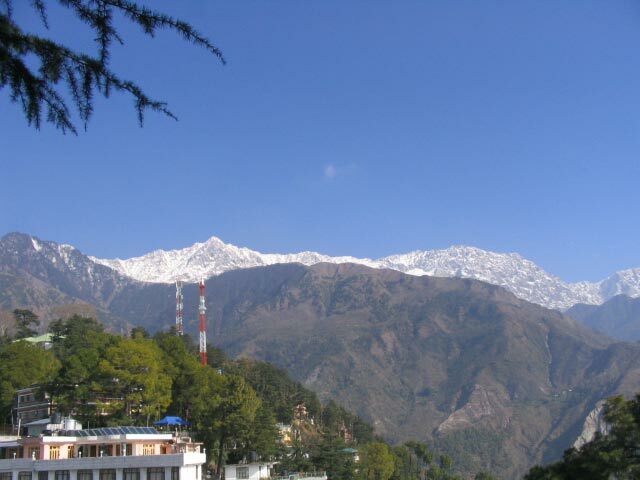 It is beautiful hill station situated in Chamba district. The beautiful grass meadows and dense forests make it famous destination among tourists. It is also called Gulmarg.f Lord Dalhousie who was the British Governor-General. The spectacular snow-covered Dhauladhar mountains are also visible form Dalhousie. The racy landscape of Khajjiar has acted as a magnet for tourists. In 1992 Khajjiar give the title of Mini Switzerland by Wiily Blazer Vice Chancellor and Head of Chancery of Switzerland. It is also famous destination for trekking. The trekkng is the best way to explore the Khajjiar. 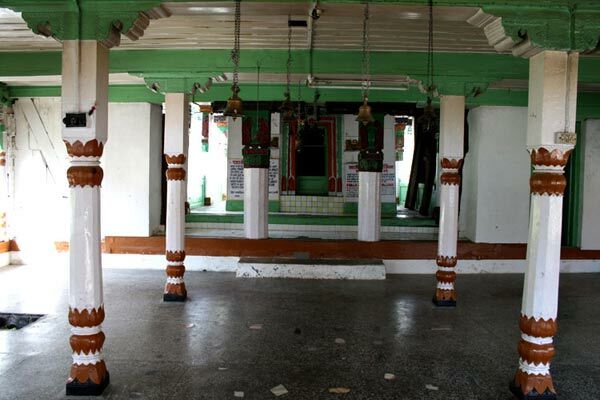 There is a 12th century temple which is dedicated to KhajjI Nag. It is among the 160 locations in the world that bear topographical resemblance with Switzerland. It is situated in Khajjiar. It is situated at a height of 1950 metres. It is surrounding by evergreen cedar trees. The name of lake has been taken from from Khajji Nag. Khajjiar Lake is most popular among tourists. The Khajjiar is situated at the base of Dauladhar mountains. From Dauladhar mountains tourists can get beautiful views of mountains. Khajjiar is surrounded by beautiful dense forests of deodars and meadows. Khajjinag temple is dedicated to Khajji Nag. Khajjinag temple is situated near lake. Khajjinag temple is one of the oldest temple in himachal pardesh. In the mandapa of the temple one can see the images of the Pandavas. The chambers of Khajjinag temple are carved out of wood. Best time to visit Khajjiar: Throughout the year. By Air: The nearest Airport is Gaggal which is 115 km away. By Train: The nearest Railway station is at Pathankot which is 104 km away. By Bus: It is well connected from Chamba and Dalhousie. Buses and texis are available. In winter the temperature reach at freezing point with snowfall and heavy woolens are required. In summer the climate is mild and light woolens are recommended.